Sheringham has been a Fairtrade Town since 2014. 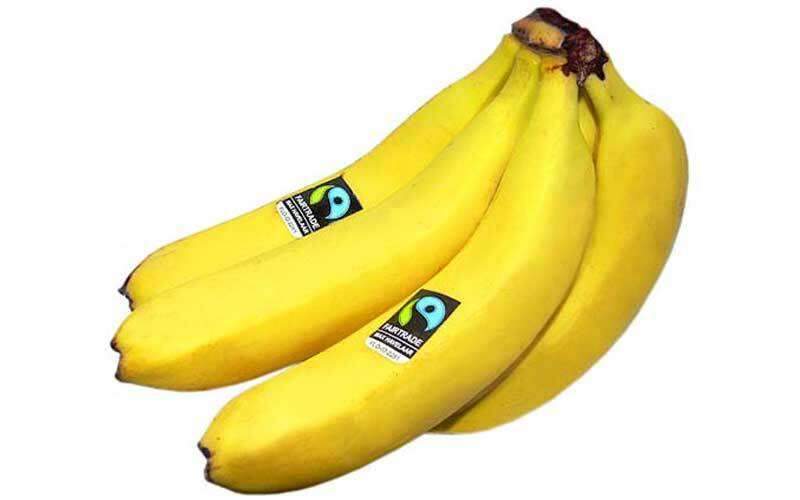 The steering group, consisting of six local people, tries to raise awareness of Fairtrade and to encourage businesses, organisations and individuals to use Fairtrade products. We have always found people to be very supportive and have received lots of help from the Town Council, churches, schools, businesses, community groups and individuals. One of the aims of our organisation is to give talks in the community, to enable people to understand why Fairtrade is beneficial. 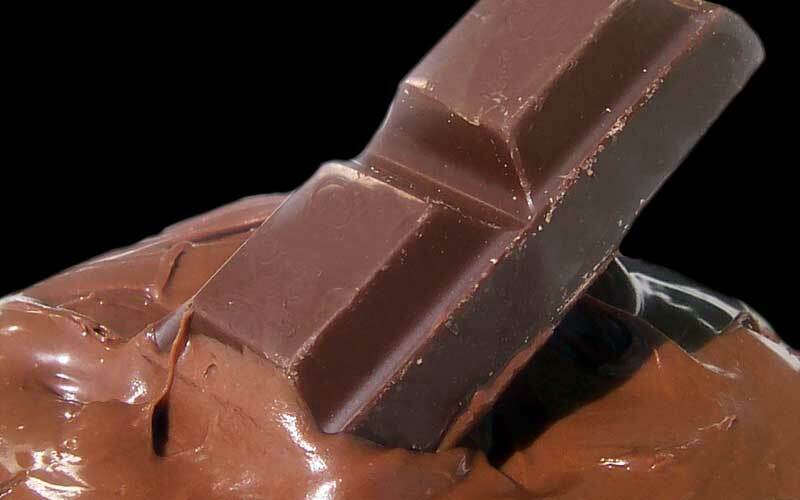 The benefits of Fairtrade are two-fold. Firstly, it gives the workers in the developing world a fair price for their goods. Secondly, it also gives a premium, which is used to improve the producer’s community. Premium money may be spend on projects such as building a new school classroom, a surgery, or digging a well for clean water. Fairtrade farmers are often encouraged to use natural ways to increase their crop yields, which are often organic.The farmers sometimes form co-operatives, where they can share machinery, equipment and resources. Where to find Fairtrade goods? 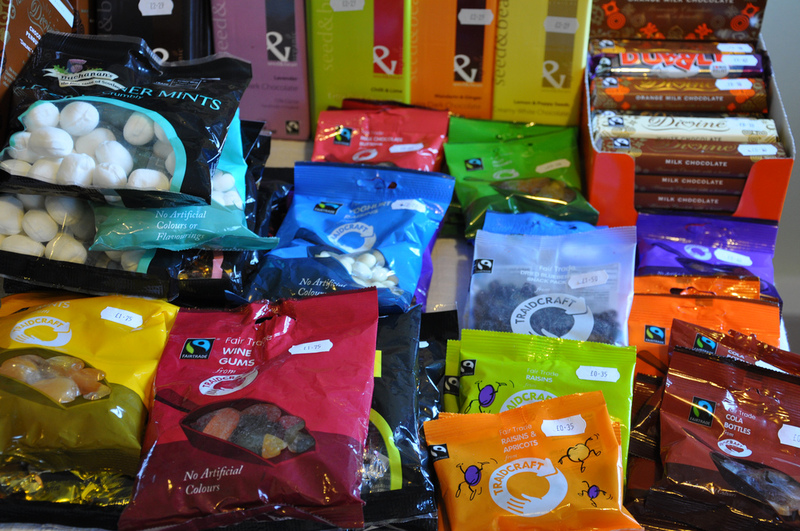 Fairtrade goods are sold in many of our independent stores and also in the two supermarkets. 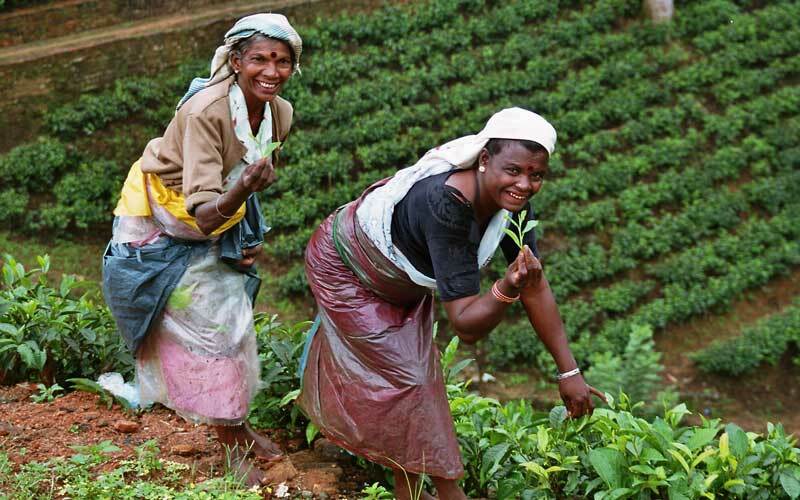 Fairtrade tea, coffee and bananas can be purchased in addition to cotton and flowers. 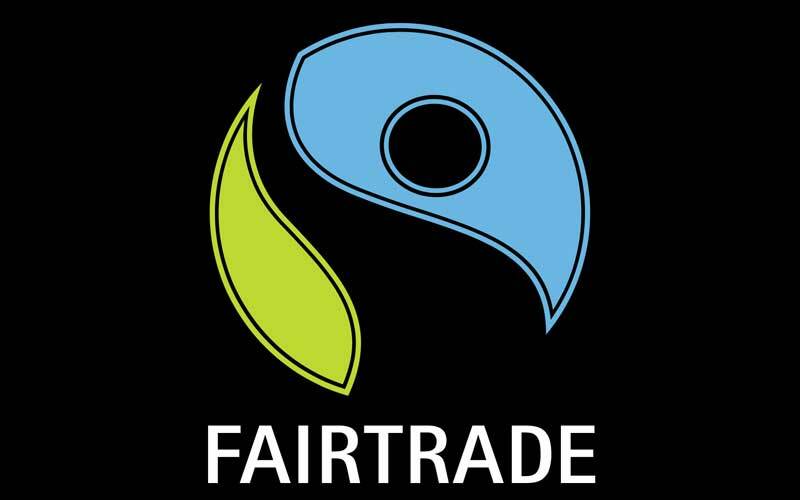 There are regular Fairtrade Stalls at a number of the churches in the Town and Fairtrade stalls can often be found at table top sales and seasonal celebrations held by many of these organisations. During Fairtrade Fortnight “Fairtrade for Sheringham” tries to do something special. Recently we decided to focus on more local trade issues and focused on how we could support farmers in our own country. Our title was “Sit down for breakfast, stand up for farmers”. We tried to encourage people to support local farmers by purchasing fairly-priced milk and local eggs. We have also worked with the local Primary School and, with support from the Carnival Committee, we recently held a competition to get pupils to design postcards showcasing the best bits of Sheringham. 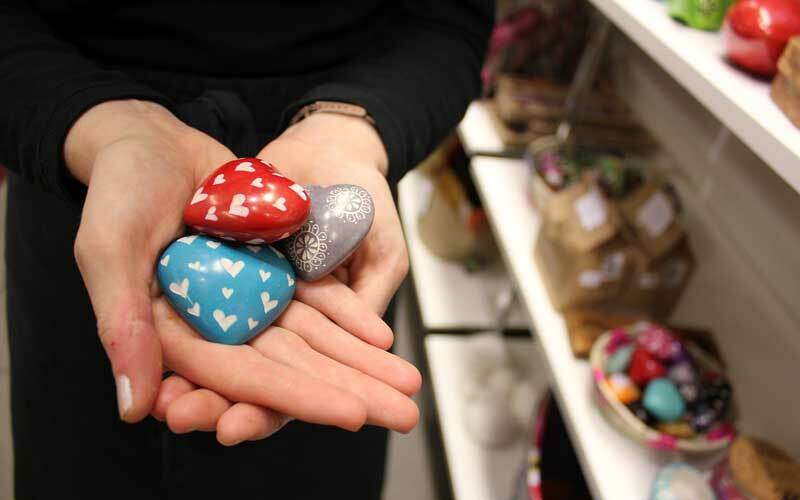 All of our profits, (except when we send a donation to Christian Aid), go to Traidcraft Exchange, a Fairtrade Charity which helps marginalised people in the developing world. It works alongside smallholders providing training on cultivation, good agricultural practice and other useful skills.